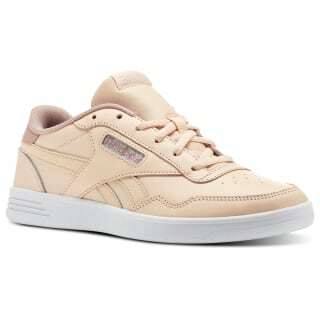 We designed this women's shoe as a continuation of the classic elements you know and love. 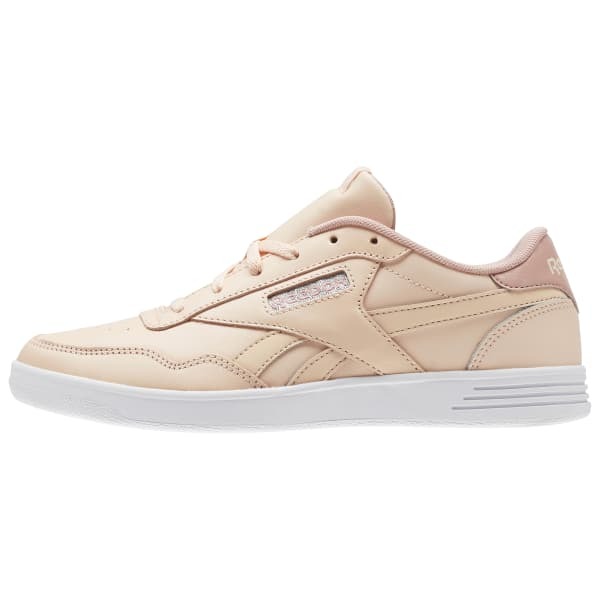 A suede upper supports your foot, while an EVA midsole absorbs the shock of your steps throughout the day. The rubber outsole adds durability, and luxe upper details rep your heritage style.